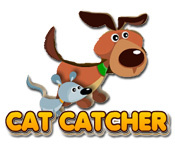 Protect a mouse in Cat Catcher! 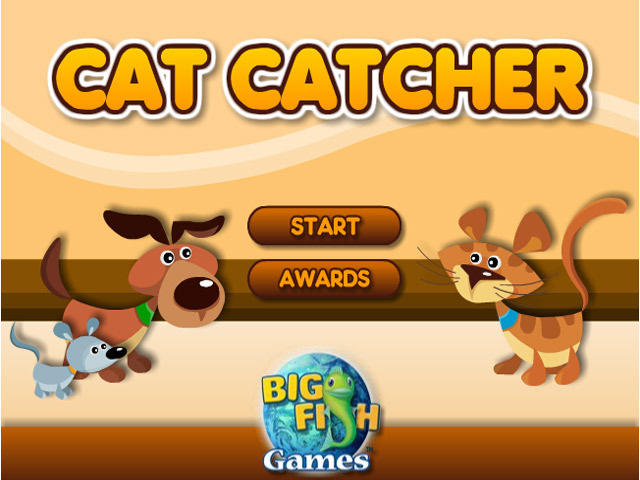 Stop the cat using the specially trained dog and pass all the levels!Protect a mouse in Cat Catcher!Protect a mouse in Cat Catcher! 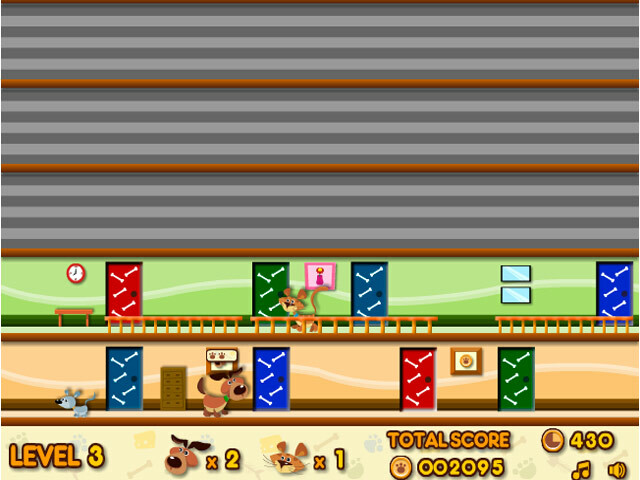 Stop the cat using the specially trained dog and pass all the levels! How long can you last in this fast-paced game?